Satya Nadella made news with his recent announcement of restructuring within Microsoft. The CEO is reconsidering the company’s new growth areas in order to “instill a unifying product ethos across our end-user experiences and devices.” To this end, the teams responsible for research and development on devices such as Windows MR headsets and the HoloLens have had their leadership within the company hierarchy shuffled as they find new homes within the ‘Cloud + AI’ division. Amidst the increasing dominance of mobile computing within the consumer market, the world’s most popular desktop operating system has fallen somewhat out of favor. Microsoft has grown increasingly enthusiastic about its cloud and AI business, and this shift is not unexpected. However, the placement of its XR developments within the Cloud + AI division as opposed to the other new division, ‘Experiences and Devices’, is indicative of a few key insights into Microsoft’s future regarding XR. Firstly, since other initiatives within Cloud + AI have been repeatedly stated to be major business drivers for Microsoft (Azure, Windows Server, and Office 365, which have seen consistent YoY growth), then the Mixed Reality and Hololens platforms have a clear position on Microsoft’s roadmap to its new, cloud-centric future. With new infrastructures and information transfer protocols such as 5G broadband on the horizon, the intelligent move from Microsoft would be to position XR firmly within a group of technologies that will benefit greatly from upcoming cloud-driven ecosystems. Few companies are in a similarly advantageous position to create such an ecosystem, enjoying both the resources and talent to continue growing a cloud business and advantageous market positioning with the Hololens and Mixed Reality hardware. Secondly, the move makes clear the company’s intention to continue exploring applications of AI, in the form of deep/machine learning and computer vision, within its mixed reality technology. 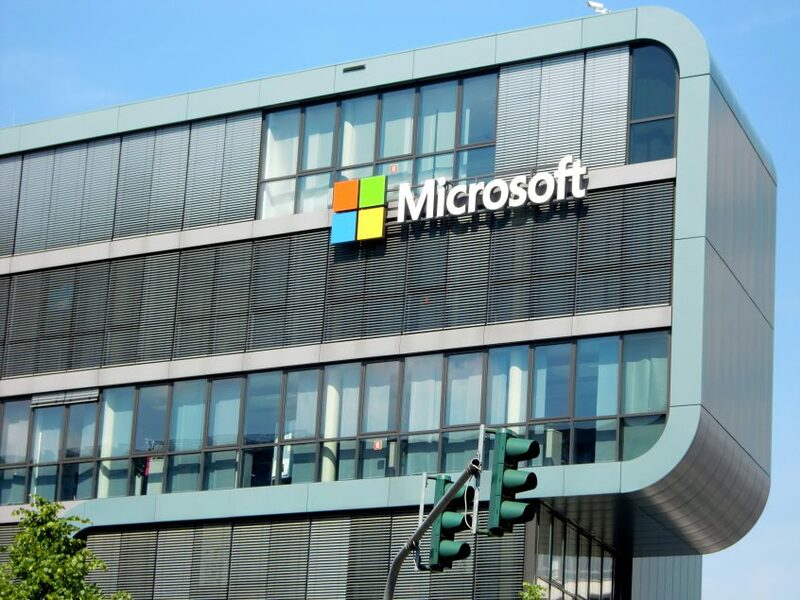 Microsoft has been openly enthusiastic about developments in this space through research channels, and the restructuring all but confirms that it is going all in on new developments such as its next-generation holographic processing unit. Finally, however, there is some cause for hesitation when discussing the future of MR at Microsoft. The new ‘Experiences and Devices’ division contains virtually all of the company’s consumer-facing offerings, across hardware and software, and the absence of any major MR product teams alongside Windows, Surface, or Office, denotes trepidation on the company’s part to commit to meaningful sales pushes of MR hardware or solutions. XR adoption rates are still imposingly gradual, but once again, Microsoft’s unique positioning gives it a fighting chance. To learn more about Microsoft and the development of mixed reality, including Greenlight Insights' 5-year outlook, order the new Fall update of the 2018 Virtual Reality Industry Report.